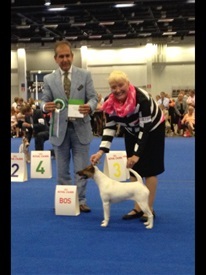 "Agria Campari" Best In Show 3 at National Terrier Championship Show !! 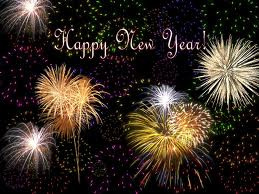 ......We look forward to 2011 with excitement !! 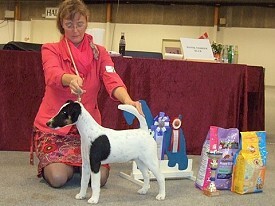 Amsterdam Junior Winner 2010 !! 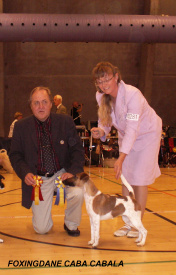 Amsterdam Veteran Winner 2010 !! 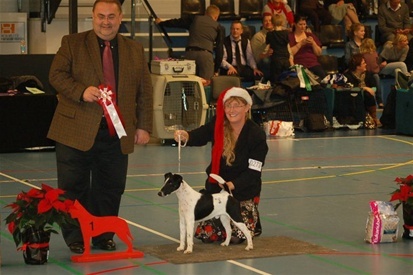 All our dogs were Class Winners both days!! 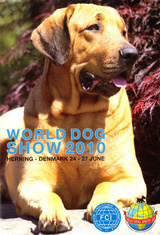 WORLD JUNIOR WINNER 2010 !! 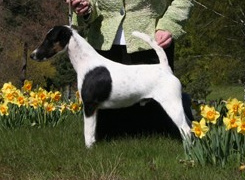 "CH. 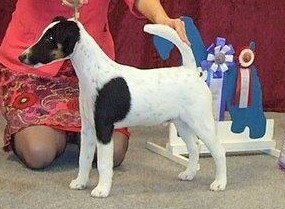 Mercury Fox Hyu Grant"
CH. 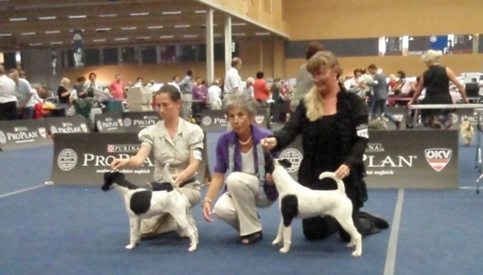 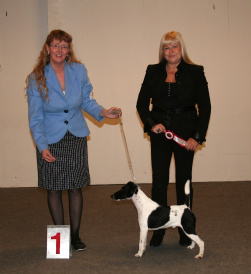 Foxingdane Devil´s Black Mistress"
2 x BOB and 2 x CC´s !! 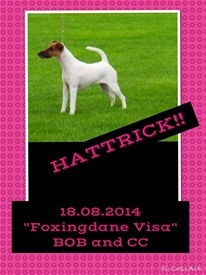 25 CC´s, 10 CACIB´s, 10 BOB and 7 BOS !!! 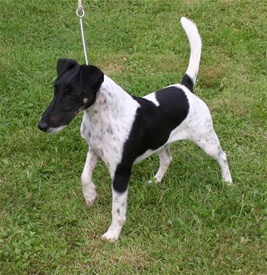 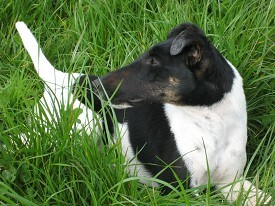 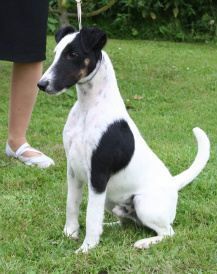 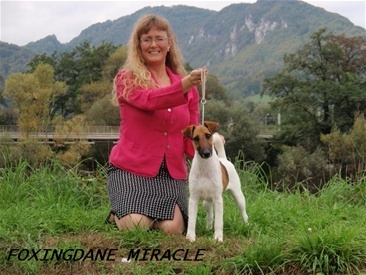 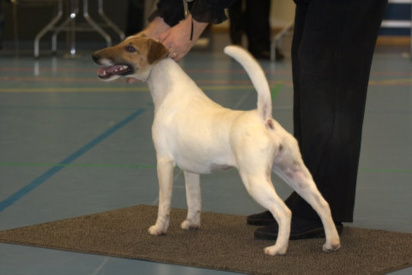 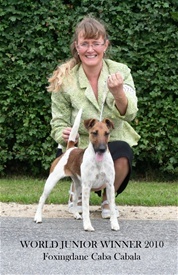 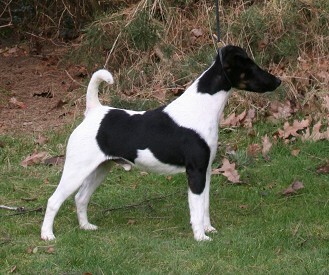 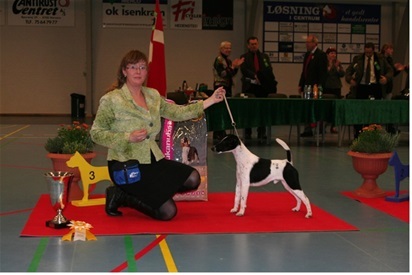 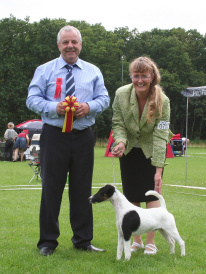 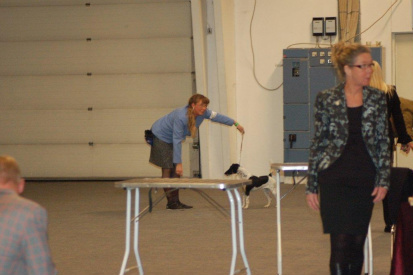 Joe-Joe BOB, CC ,CACIB and "Middle East European Winner 2009" in Austria at only 15 months old!!!! 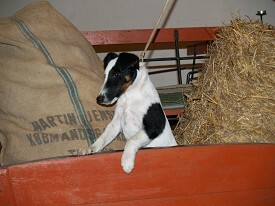 .....picked out in the group!